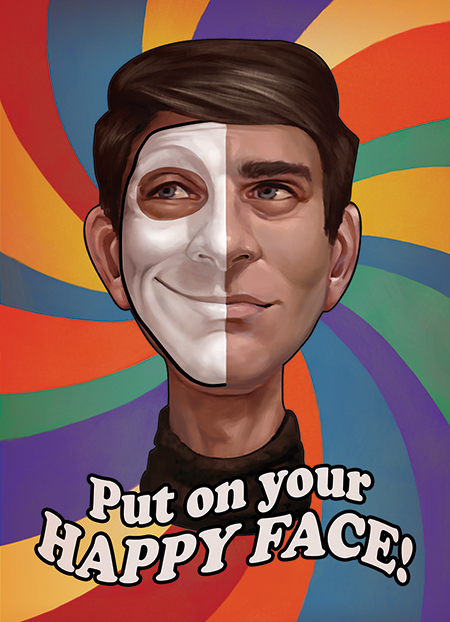 Montreal, Canada – March 29, 2017 – Compulsion Games is delighted to introduce the Maidenholm Update for We Happy Few, the drug-fuelled adventure about survival and paranoia. 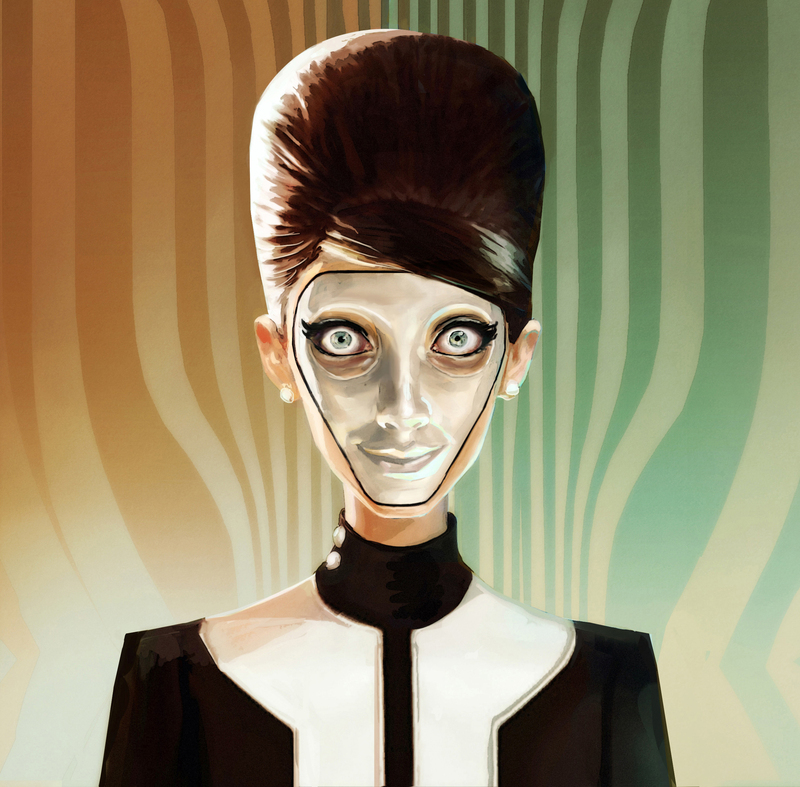 Maidenholm is the second major content update to come to We Happy Few and adds a brand new island and several frequently requested features such as the ability to choose between different types of playstyles. Players can now select from the Birdwatcher, Downer, or Vigilante playstyles to adjust the game’s overall difficulty and even remove the survival mechanics entirely in the case of Birdwatcher. Additional improvements include multiple save slots, new encounters, procedural music implementation, and support for distinct regions within the Garden District. 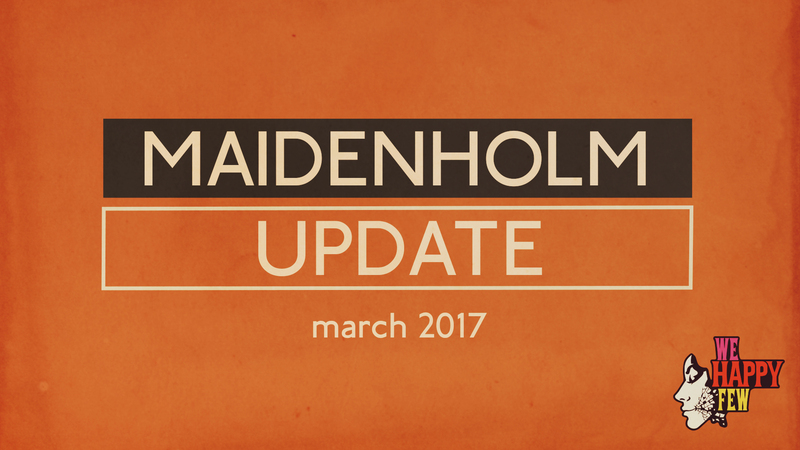 The Maidenholm Update is live now on PC (Steam and GOG) and will be coming to Xbox One soon. Find the full patch notes here. 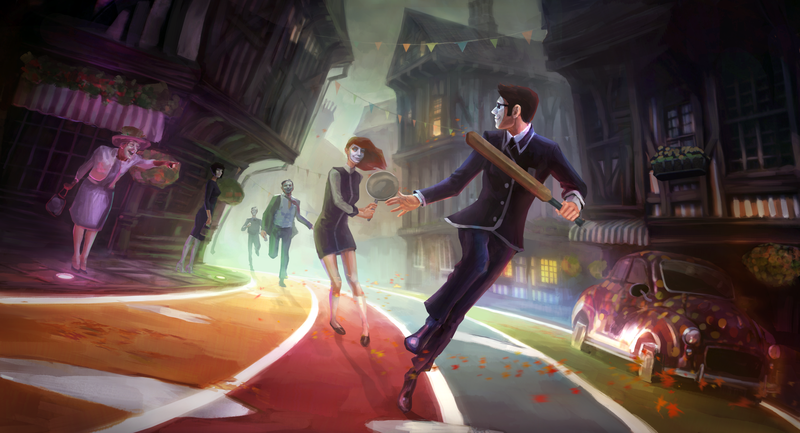 Set in an alternate history England during the 1960s, We Happy Few is the tale of slightly terrible people trying to escape from a lifetime of cheerful denial. 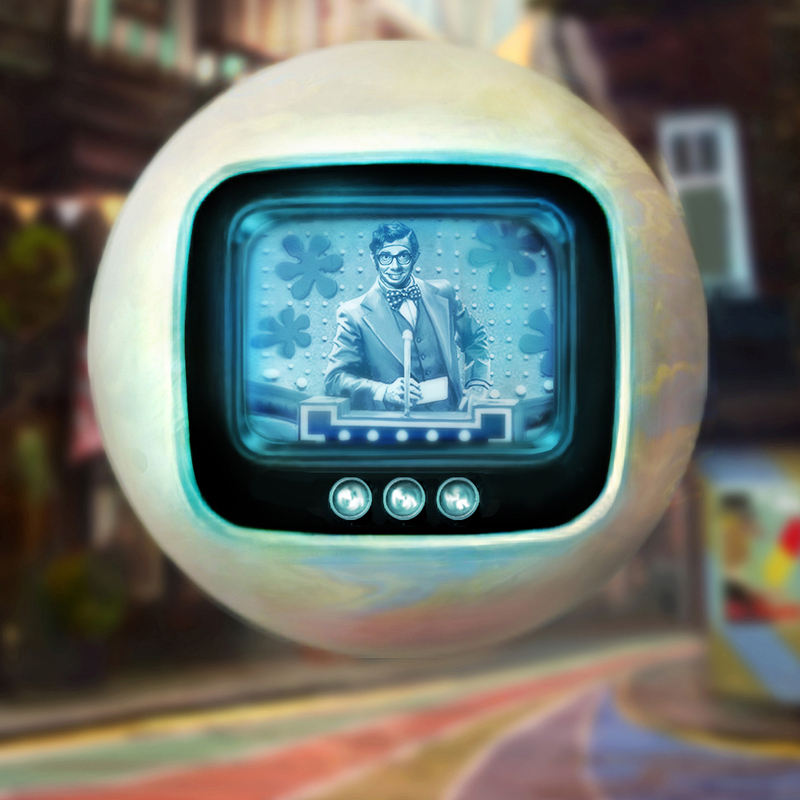 To find your way out of Wellington Wells and reconstruct the past, you’ll have to blend in with its other citizens, who don’t take kindly to those who don’t abide by their not-so-normal rules. 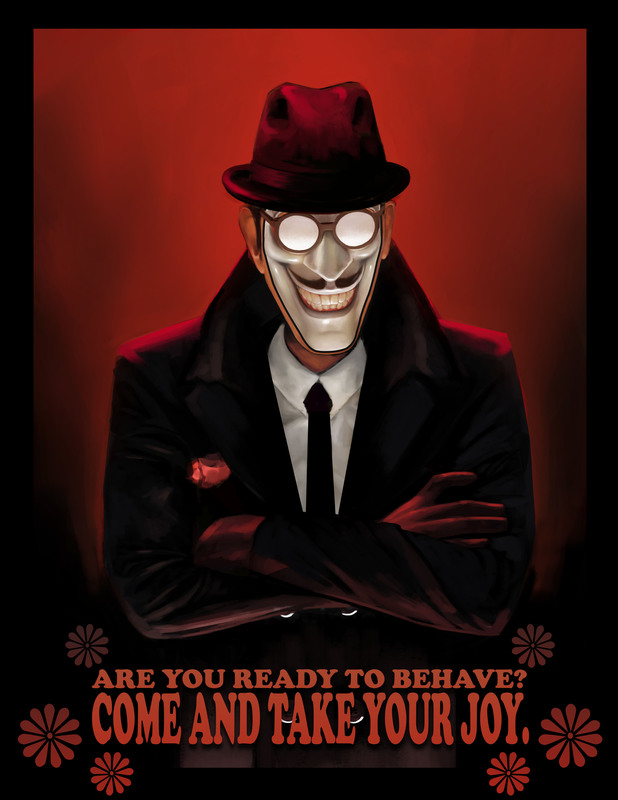 We Happy Few is currently available on Steam Early Access, GOG.com Games in Development, and Xbox Game Preview. 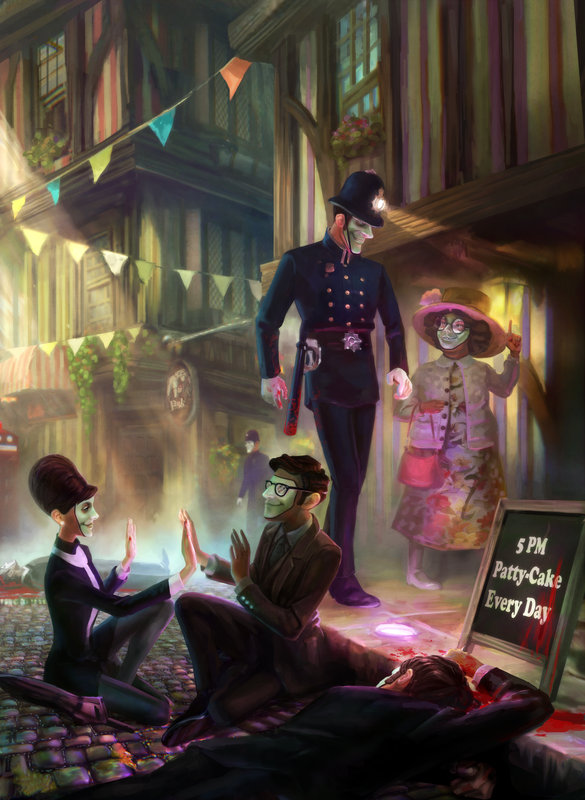 For the latest updates, visit Compulsion Games’ official website or follow them on Facebook and Twitter.